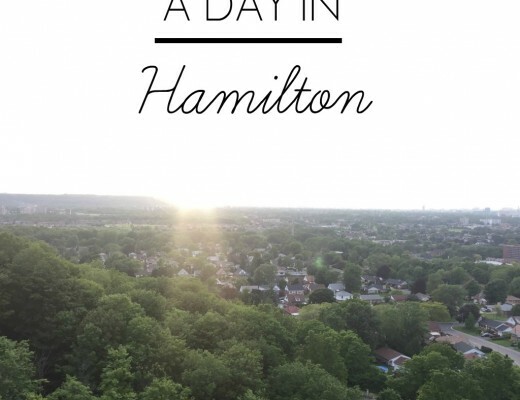 Just south of Toronto, sits a town so pretty it almost seems like it was airlifted from a movie set and placed in the region of Niagara. 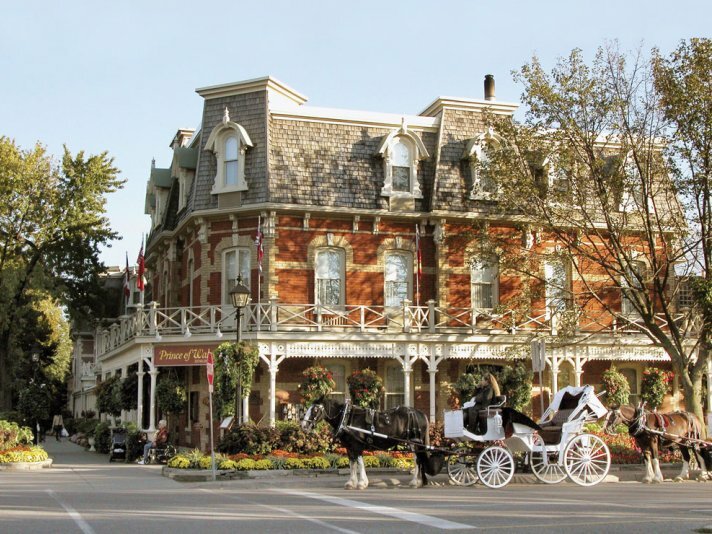 With charming Victorian features in the heart of Ontario and wine country, it is easy to fall in love with this fairytale like town. It also really helps to fall in love with it when you have wine at your finger tips everywhere you turn! 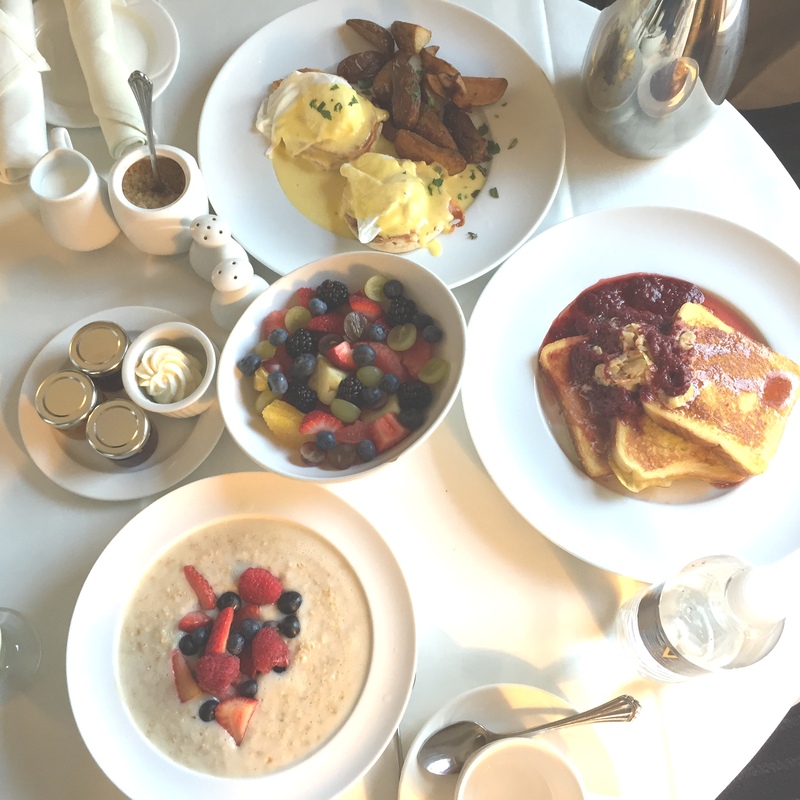 Start your morning with a big breakfast at Tiara Restaurant in the sophisticated Queen’s Landing Hotel. Pick from healthy options like banana oatmeal with fresh berries or if you are feeling a bit more gluttonous go for their signature French toast. Don’t forget to also check in here and stay in one of their fit for a Queen ( pun intended) rooms! This hotel is part of the Vintage hotel brand which offers free shuttle service to their sister properties in the town like Pillar & Post and Prince of Wales ( more on that later). Mosey on over from there to the Prince of Wales hotel which is located on the Main street and check into your spa appointment at the Secret Garden Spa. With a name like that- there is no need to question anything. Book treatments that specialize in natural products made with the finest green, white and red teas and relax in their soothing space. You might as well take a dip in their indoor pool too and get nice and fresh before the afternoon! You should be feeling quite relaxed now so now it’s time to shift gears and get adventurous! 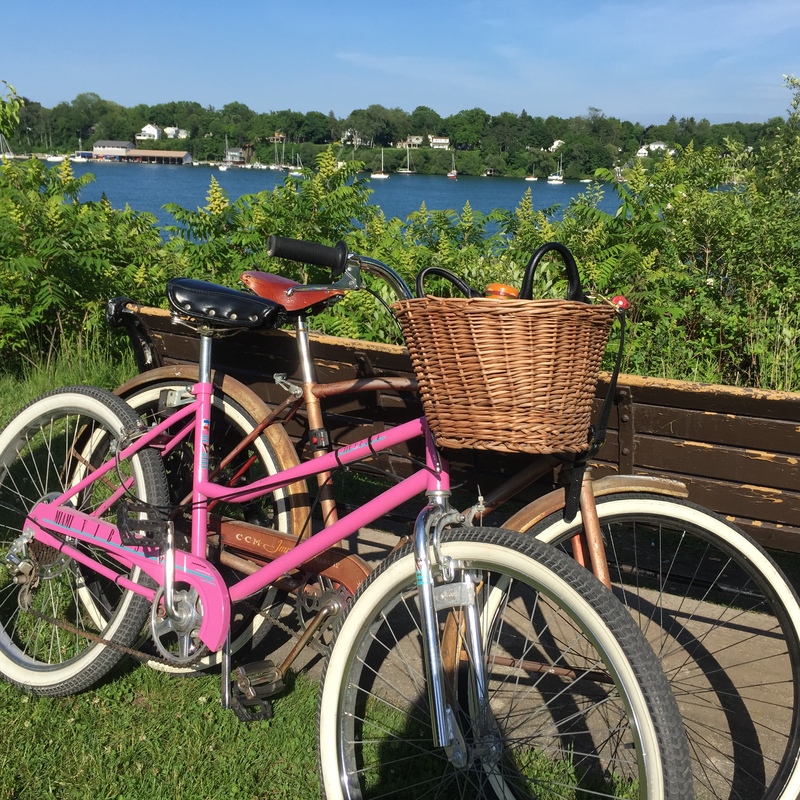 Rent some bikes from Zoom Leisure (and opt for a simple rental or a guided tour) or if you came from somewhere close it’s a great idea to pack your own into your car if room allows for it! Time to take in the beautiful lake scenery. Fine the bike path and get riding!! Take a long ride and make your way to Ravine Vineyard. Set apart from the other vineyards, this one is off the beaten path and has the perfect balance of rustic charm and modern details that makes it so interesting. What is more interesting though is their food menu. 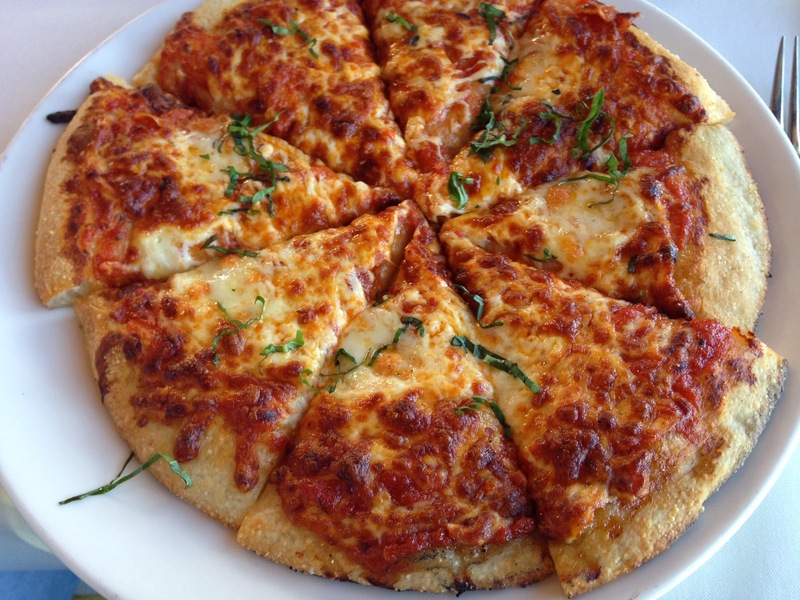 Fill up on some wood oven pizzas here before getting into your wine tastings. Yes- you read that correctly…wood. oven. pizzas. From there- get back on your bike and ride off that pizza. Next you will be visiting the fancy Stratus Winery which is basically a winery right out of Architectural Digest Magazine. 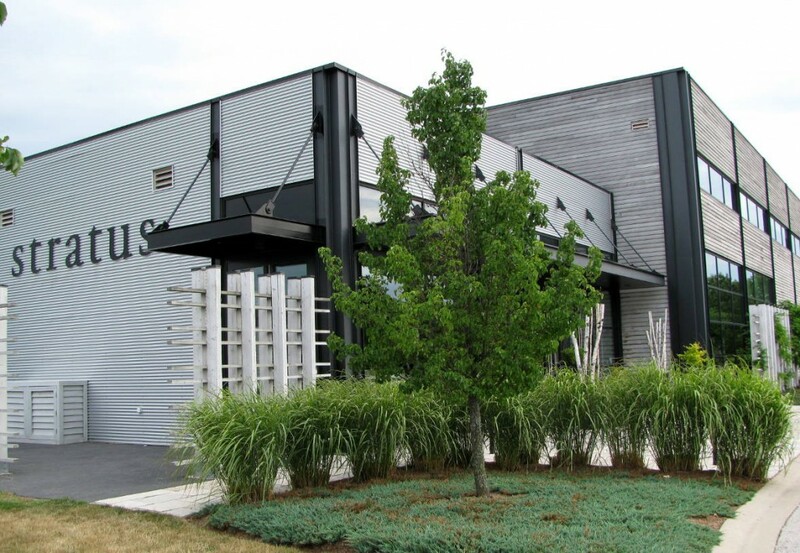 Stratus is the creation of David Feldberg, better known as the president of Teknion, the successful office-furniture design company based in Toronto. 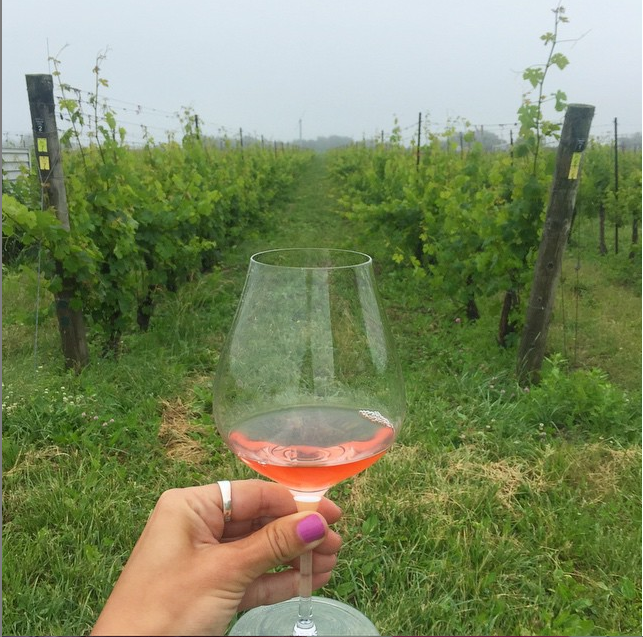 Having traveled extensively to popular wine regions in Italy and France, David wanted to dedicate some of his time to developing super premium wines in his own backyard as he felt there was a big void. What’s most unusual about Stratus, is its dedication to non-traditional blends. Want a Sangiovese that tastes pretty much on par with what is being produced in the famed Tuscany region of Italy? Stratus creates a blend right in its backyard and has managed to make it work! After your tasting here, if you aren’t too wobbly-hop back on your bike and cap off your afternoon with a different kind of tasting- one with beer. 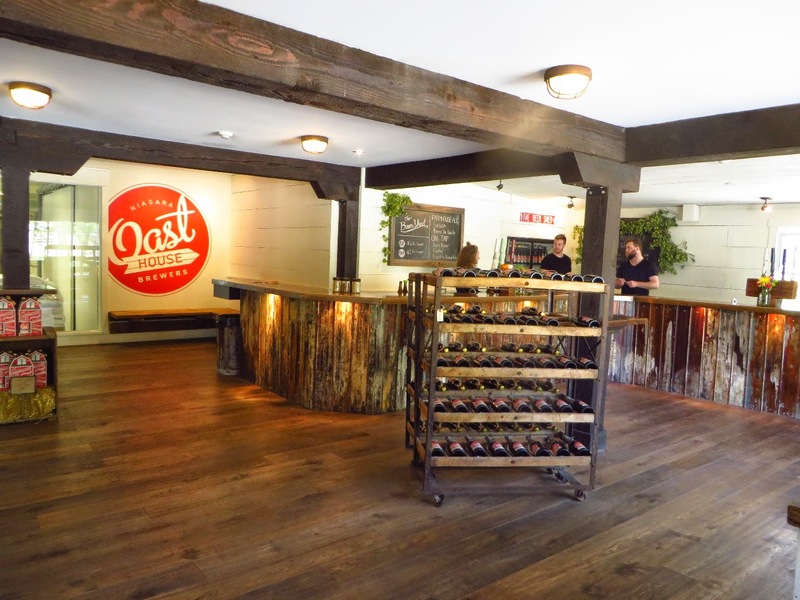 Set up in a bright red old barn house- Oast Brewery is a microbrewery rising fast in the Canadian craft beer market and it shouldn’t be missed. Oast House’s Biere de Garde, a red/orange farmhouse bottle conditioned ale, smells of burnt sugar and cherry, a malty ale that tastes as it smells. When we were there- we also had a take at Tequila Beer. I would highly suggest only a small sample of this!! From here- you need to relax at the hotel for a bit because you will be tired! 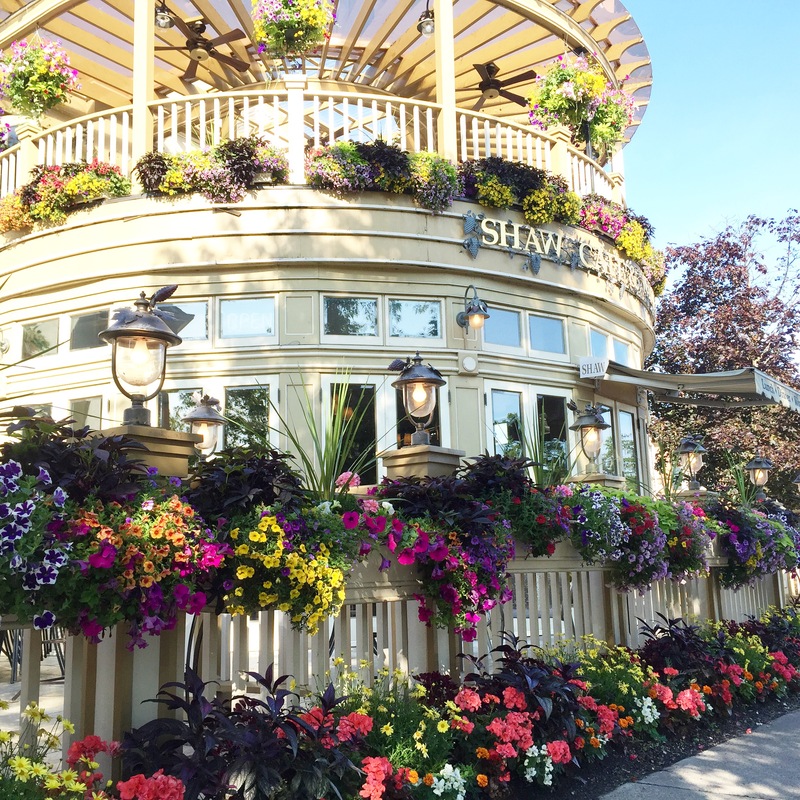 Kick up your feet and tap into that peaceful Niagara on the Lake energy that floats around and let it sink into your bones. 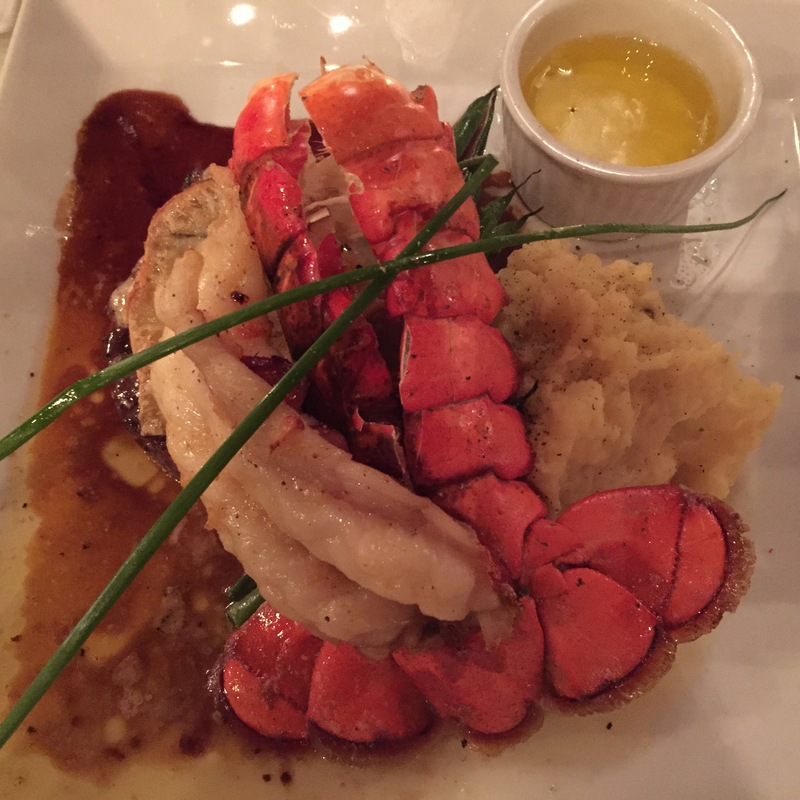 You will need some more energy for your next item on the list which is dinner at the famed Cannery Restaurant at The Pillar and Post aka the best meal of life! 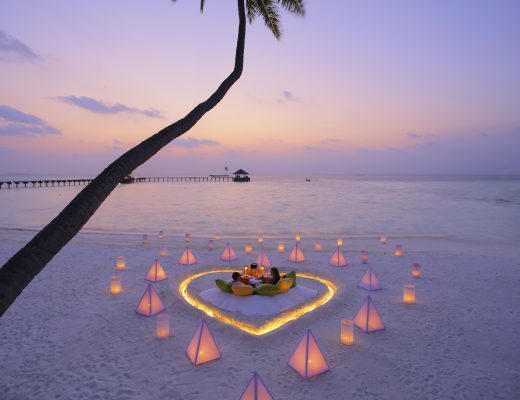 After dinner- take a stroll back down to your hotel via the main road and enjoy the romance of the night where everything looks a little extra special when it’s lit up. 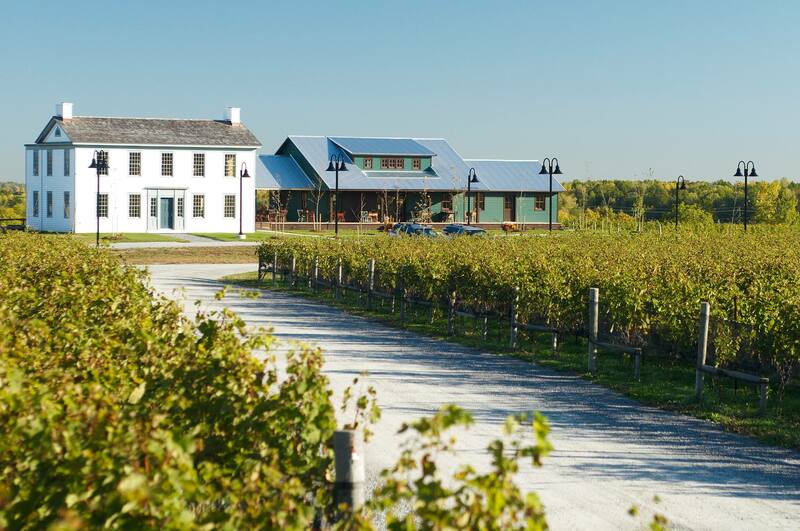 After spending one day here- you will start to understand why Niagara on the Lake is being called the Napa of the North………and you will soon be booking another stay in this perfect little gem of a town.